Have you ever paused to ask yourself the question "Is my life truly rewarding, fulfilling and satisfying? Am I living the Life Beautiful?" 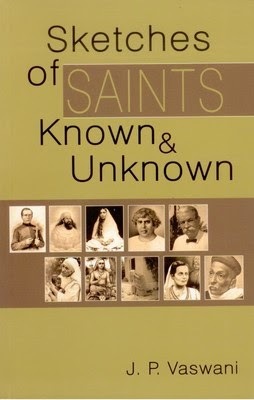 If this question has crossed your mind even once, you are sure to draw inspiration and spiritual sustenance from Dada J.P. Vaswani's captivating account of the Lives of Saints. Open the book and start reading from any page-you will find yourself blessed, inspired and rejuvenated.